Beachbody Coaching is about helping others stay motivated and informed to reach their fitness goals. If you completed a Beachbody program like P90X, Insanity, Slim in 6, or Ten Minute Trainer, you probably had lots of people asking you how you lost weight, or how you got into great shape. I know I did when I completed P90X! Maybe you are excited about your own results and just telling people on your own about your fitness program. 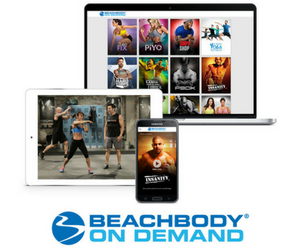 You are likely sending all your friends to Beachbody.com to get their started with their own fitness program. Yup, I did that too. I was so excited in sharing the information with anyone that asked that some of my friends got started on P90X too! Then I found out about Team Beachbody Coaching. Now I can share my story with others, help others get started on their fitness goal, and make some money at the same time. 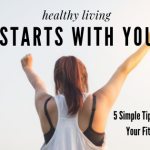 I also started my Live Fitness Now blog so I could share the message of fitness and health with people I don’t know, like you. I have over 10 years experience in Internet Marketing (blogging), am well versed in social networking (like Facebook), and live a fit/healthy lifestyle. 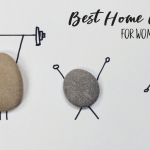 If you want to get started as Beachbody Coach, I can help you set up your very own Internet Web blog and show you how to utilize social networking tools to get your business going. Beachbody is based on people helping people. So far I am happy that I joined the Team Beachbody Coach business. 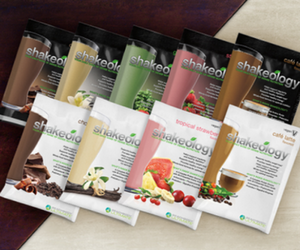 I get 25% off fitness and nutritional products. I use these anyway so the discount was a real plus. I like to try new and exciting workout programs too and Beachbody has the best that I have tried. I am a P90X grad and love it but wanted to try something different so I got Insanity by Shaun T (with a 25% discount). I am a regular user of the Activit and Joint Support Super Formula too. I have helped so many more people on their own fitness and health journey too. That keeps me enthusiastic and motivated to stay healthy and fit myself. So far it’s been very rewarding. In addition to motivating others to be healthy and fit, I have met lots of people in this business who are positive, motivated, and passionate about what they do. Those are the type of people I like to be around. Not people who complain about their lives all the time but are not even willing to make a change. With Beachbody Coaching, you can be an advocate for health and get rewarded for it! I do my Team Beachbody Coach business part-time because I have a full-time job. Not only do I enjoy helping others get fit, I also love showing people how they can do this business, help others and make money too. 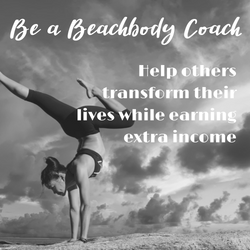 Click here to join the Beachbody Coach business. 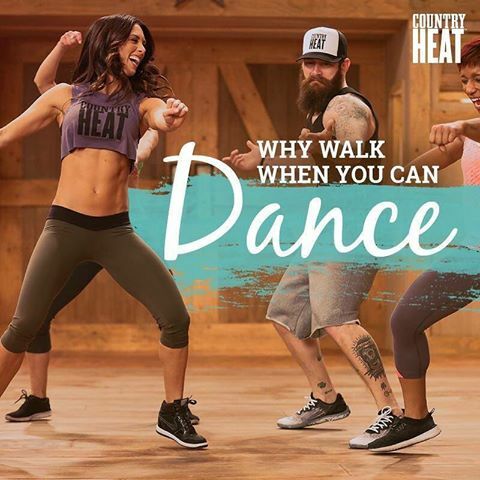 You must click my link if you want to join my team 🙂 If you are already a member of Team Beachbody, log into your account and click the Coach button.